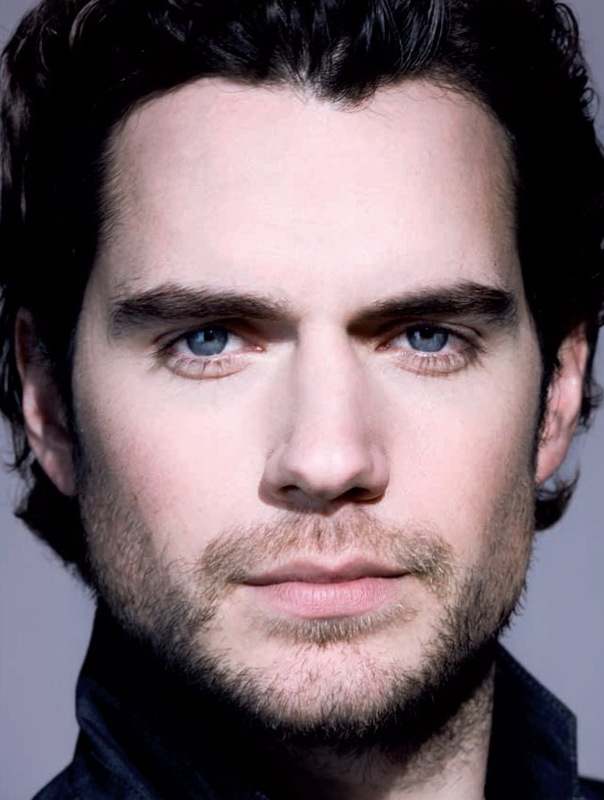 Readers, let me introduce you to the incredibly handsome actor, Mr. Henry Cavill. Why do I love Henry so much? Well, aside from his chiseled features, his stunning blue eyes and his magnetic smile, Henry seems to have a sweet personality. In his interviews, he is kind and he goes out of his way to sign autographs and take pictures with his fans. He is also an incredible actor. His protrayal of Sir Charles Brandon in the HBO Show, “The Tudors” was fantastic! I was immediately smitten after just one episode! When I read a good book with a swoony main character, I automatically think of him. He is my Christian Grey and my Caleb Drake. And I’m sure he will be many more characters in my mind! I can’t wait to see him as Superman and Clark Kent. He is magnificent! God, I love that amazing photo and I love your blog design. MP rules. Yes, she totally does!!!! I am so lucky to have her as my friend!! Glad you like the photo..when I saw that I had a comment on Henry, I knew it would be you!!! 🙂 We're in our Henry obsession together! !